A light weight battery assisted, 6 speed bicycle. 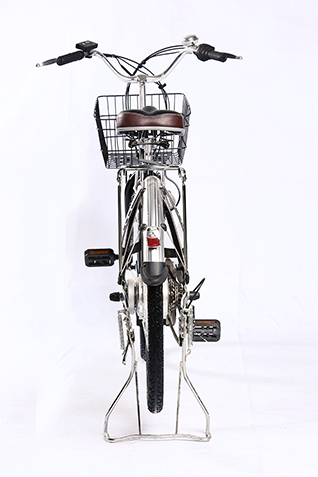 It is ideally suited for urban as well as rural areas of Pakistan . 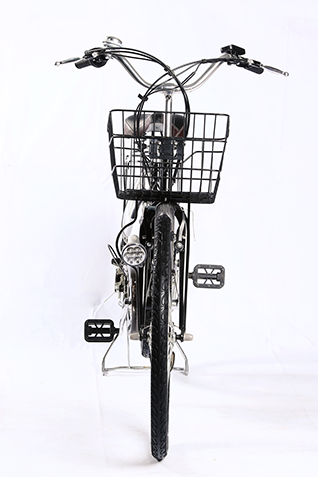 ride in comfort is augmented effortless paddling front and rear caring storage basket and a carrier provide additional utility for the bikers, respectively. 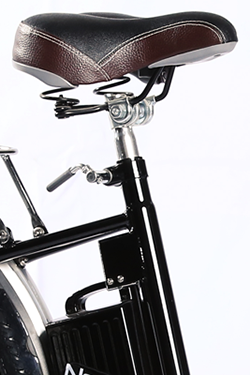 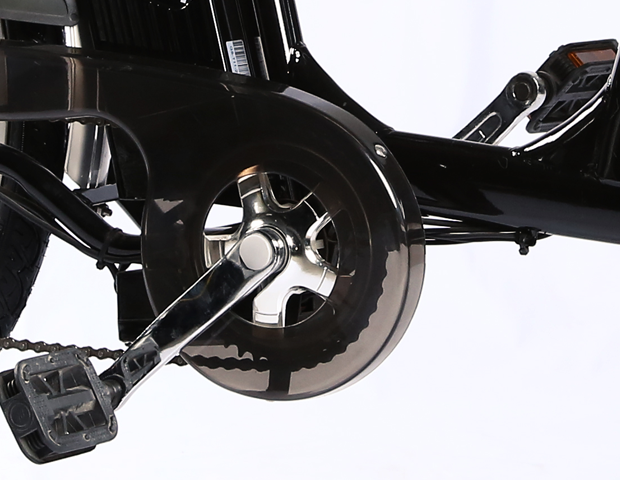 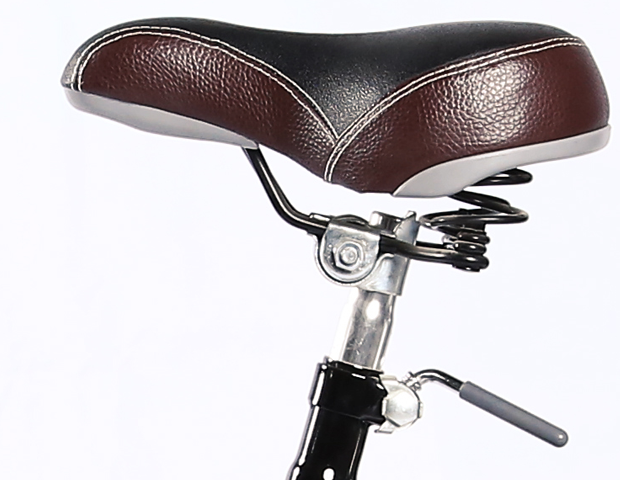 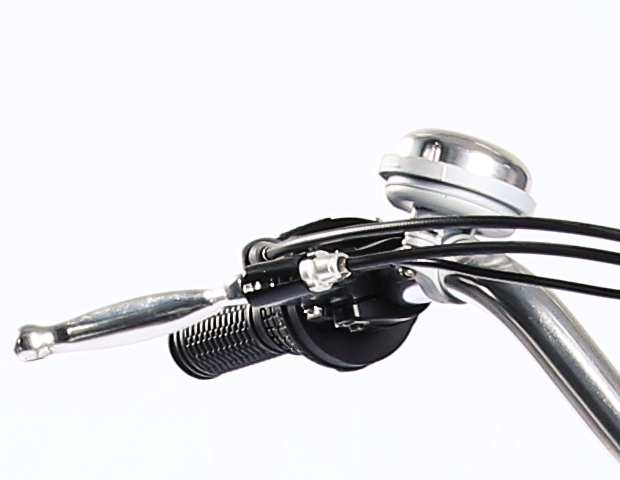 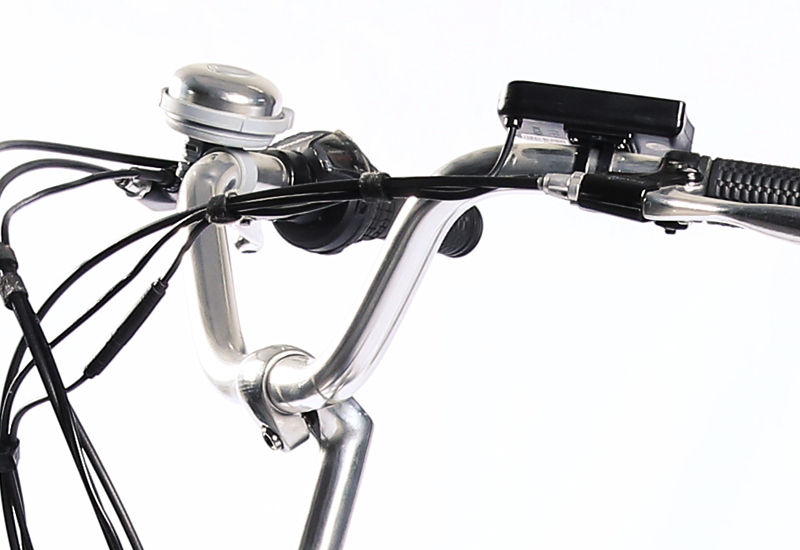 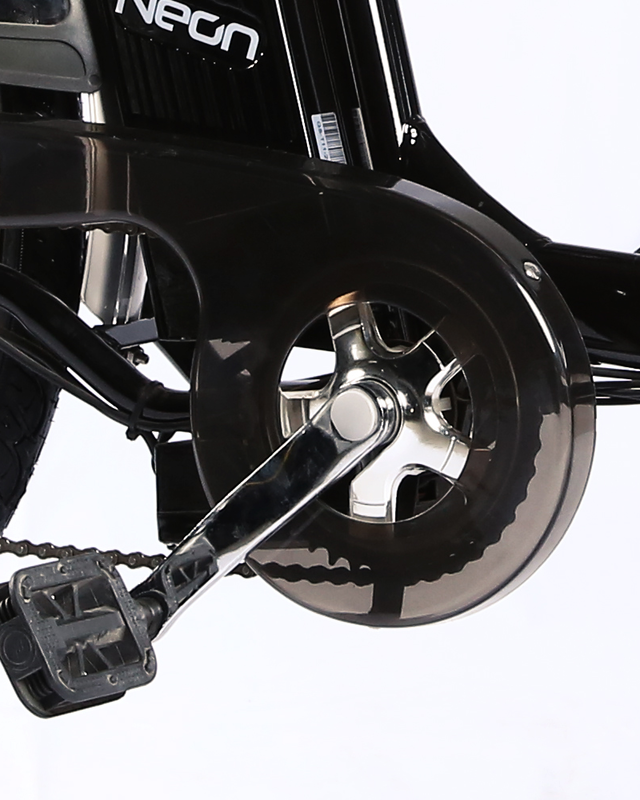 Seat and handlebar are quickly adjustable for comfortable positioning as required by the rider. 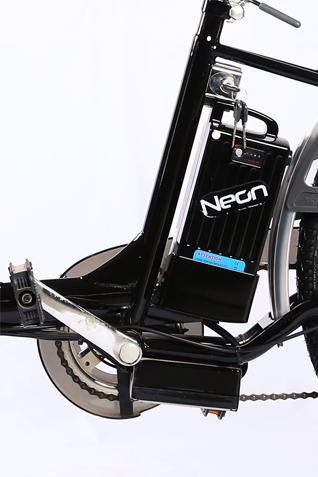 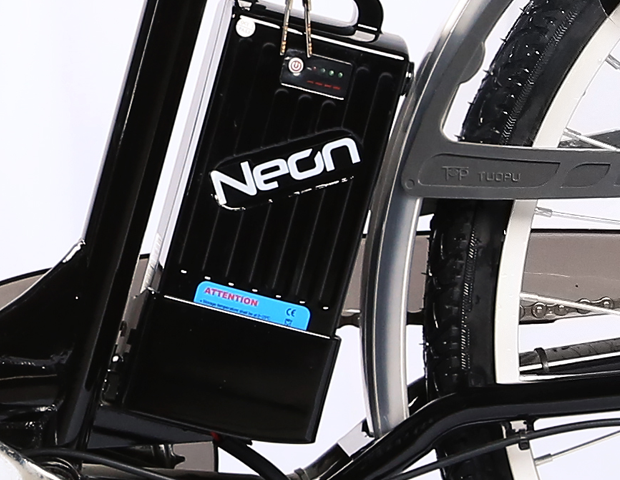 Bicycle is powered by a Li Ion battery for longer duration. 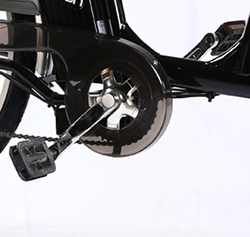 The battery has quick and easy removal mechanism. 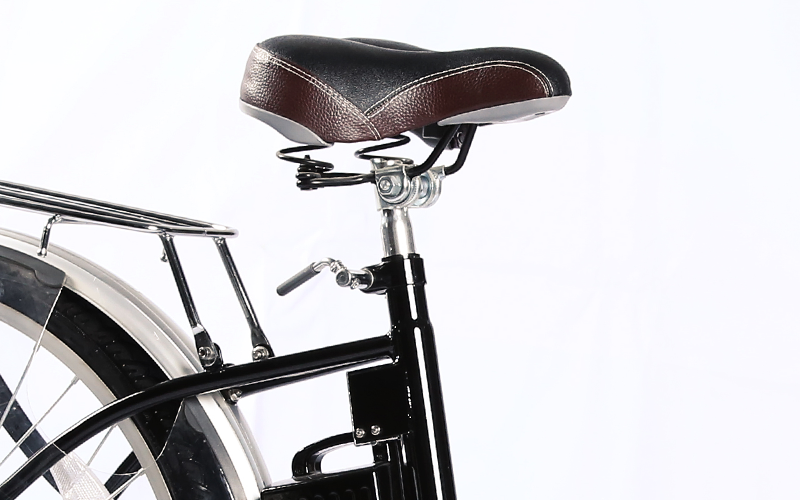 Design is suited for all ages and both genders. 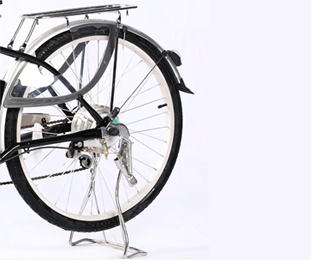 The need for an economical mode of transport is ever increasing. 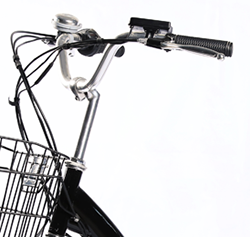 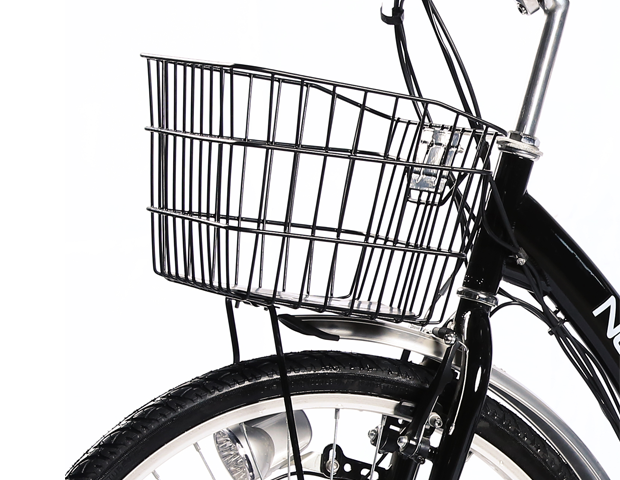 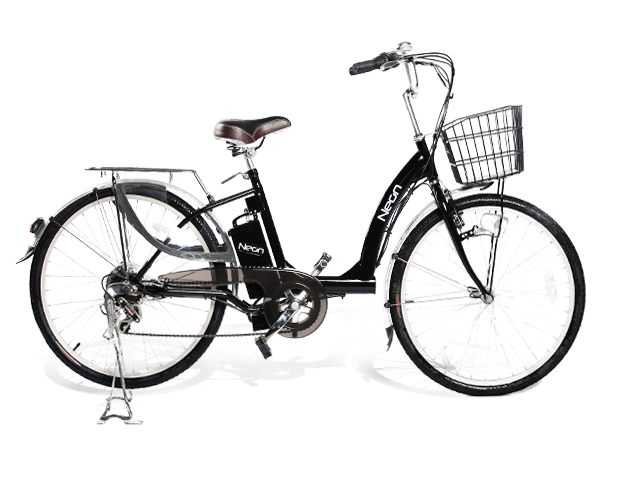 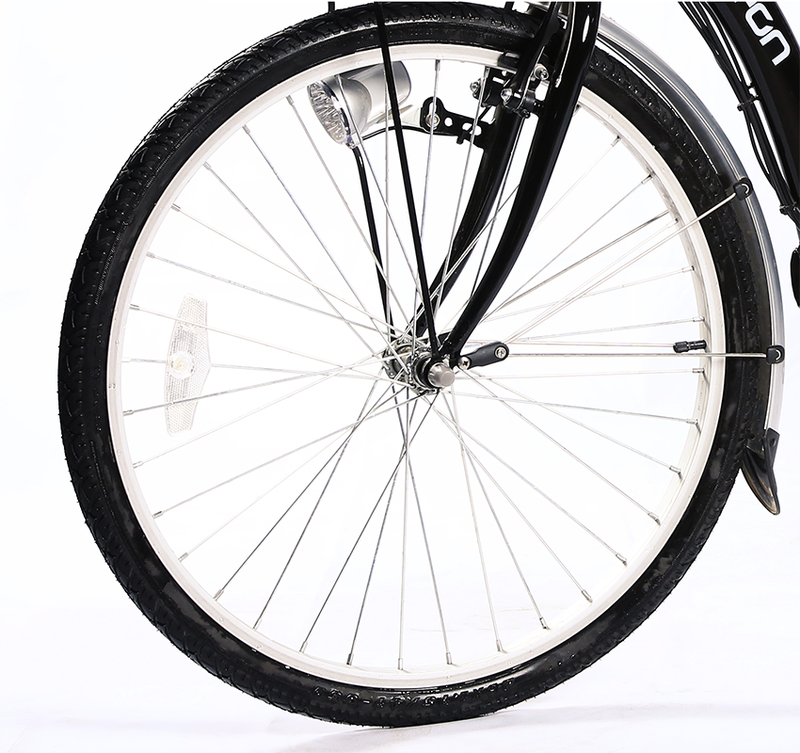 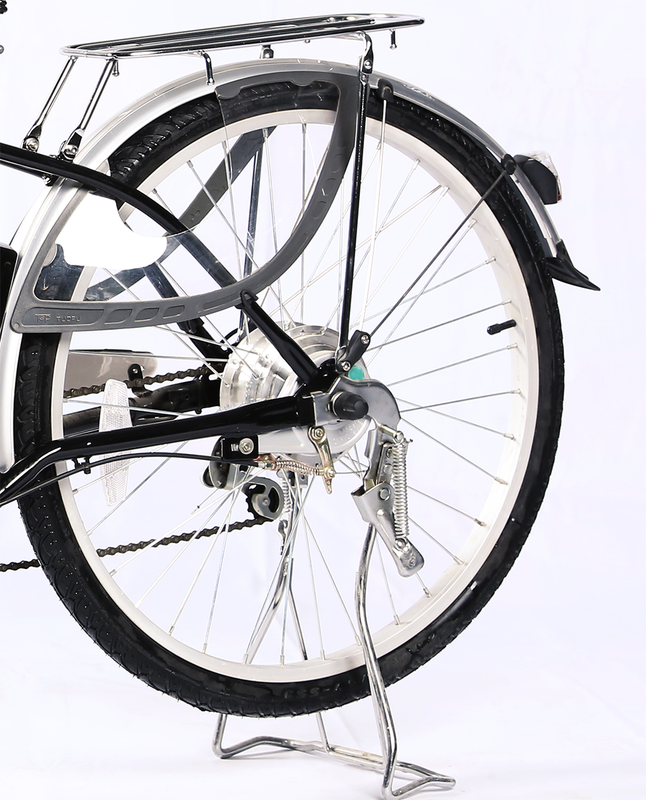 Electric bicycles offer one of the best solutions for students and professionals, alike. 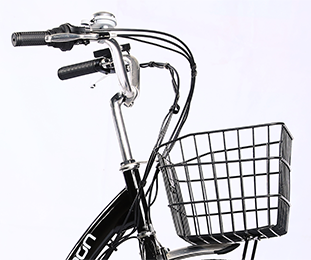 These bicycles can be used for recreational as well as professional commutes, without having to fight with traffic jams and heavy rush hours.